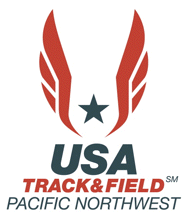 Following is the prize money list for the Western WA USATF members who place at the Chuckanut 50k. Western Washginton USAT&F would like to encourage memberships, noting that the main benefit for most runners is the amazing sport accident insurance! You must be a registered USAT&F member BEFORE the start of the Chuckanut 50k to earn the following prize money.